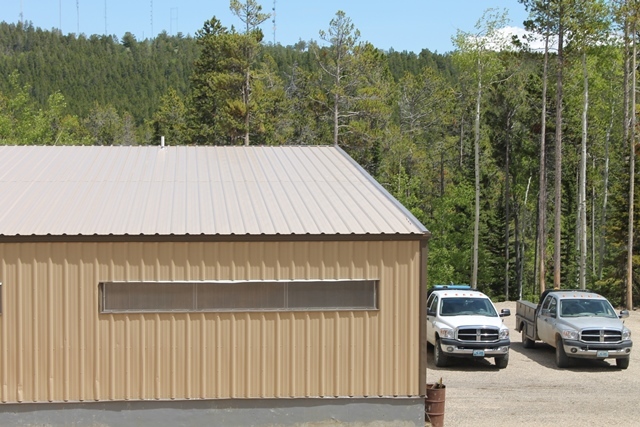 WLC Engineering, Surveying and Planning was hired by Natrona County Road & Bridge to provide a site plan and septic system design for the new maintenance shop on Casper Mountain. Design services consisted of a grading plan and septic system for the sanitary sewer. 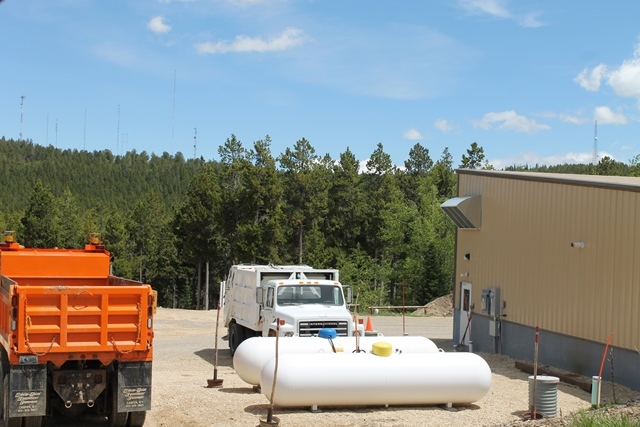 The leachfield needed to be designed to accommodate potential high groundwater levels and had to be placed in an area that allowed the maintenance shop to function at its maximum potential such that the septic system did not restrict access or storage on the site. 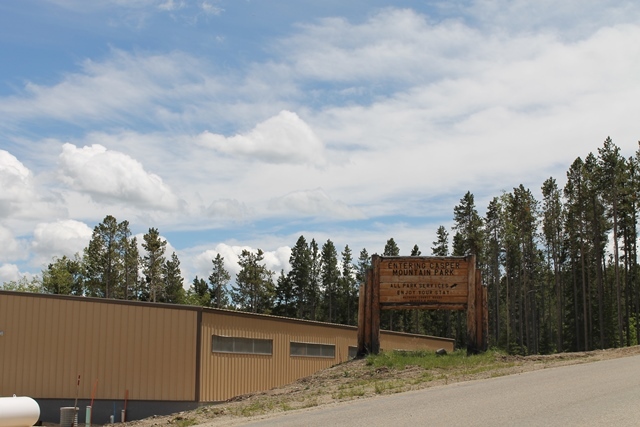 Additionally, the shop site is located in a heavily wooded area with mature trees and large boulders which created additional design constraints.